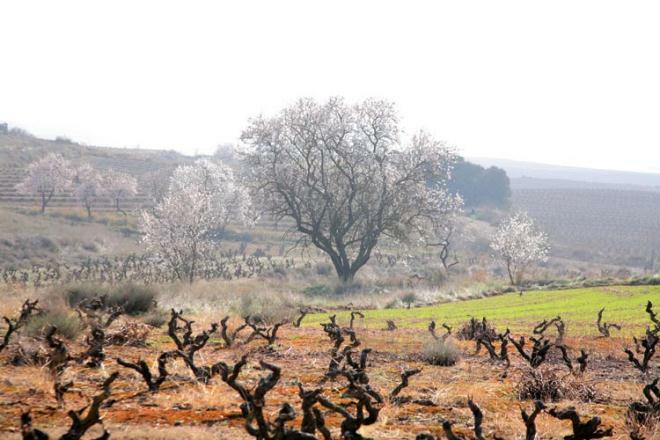 Ruta en BTT por La Rioja Alta. Type of surface: asphalt, track. 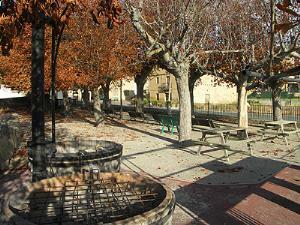 The tour starts off in the town of Haro and follows the marks of routes 13 and 13.1 of GR 99 the Ebro Route. Cross the N-124 and take the bypass road to access Gimileo where you will be amazed by breathtaking views of the Ebro from the Mirador de San Pelayo. Crossing the Traditional Vegetable Gardens of San Millán you reach Briones, where the Ebro draws a large meander. 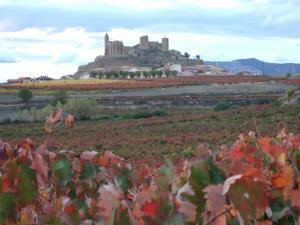 From here you also have views of the tower of the town's castle. Outside the town, the road continues along a track between gravel pits. 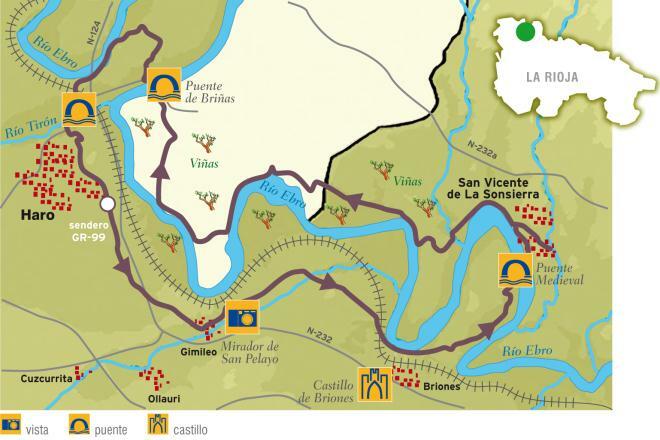 After arriving at the road, the route leads to the medieval bridge of San Vicente de la Sonsierra, which you cross without reaching the village, and take a path that meanders along the Ebro that takes you through the vineyards to the bridge at Briñas on a land that is easy to pedal with a great natural value, from there you come to the bridge over the River Tiron, entering the winery quarter in Haro.